With a company as City Wide Construction performing on your home projects. Interior or exterior, City Wide Construction does it all with the knowledge and expertise to get the job done right. 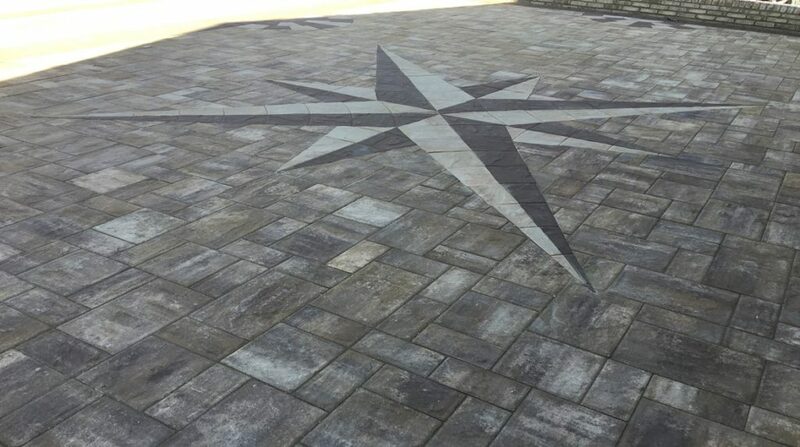 Like this project, again it shows just how phenomenal of a job they do. 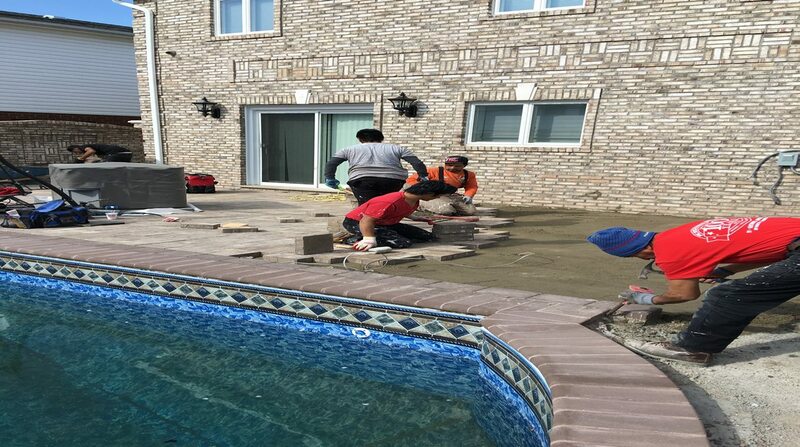 The installation of pavers surrounding the pool and backyard area of this home, the installation of the pool and waterfall is breath taking and lives up to the promise of City Wide Construction, built to last. We are totally impressed with City wide const! Nad and all of his employees are very professional and work to make sure the job is done right. 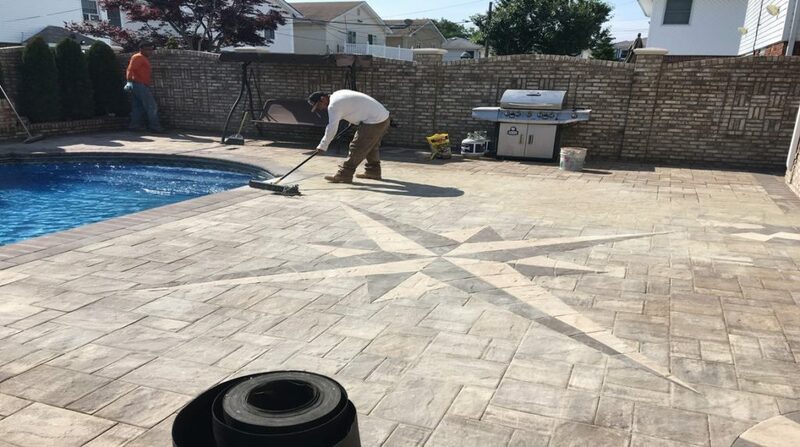 They repaired several for courses of chimney brick, set new tile for our broken hearth, and they did brick pointing They were also very competitively priced – and we talked to three other companies. All of the work was done competently, we love the City Wide and highly recommend them. I received a call almost immediately for my project and after multiple estimates, chosen who to use. Thank you for how convenient it was to reach people & how professional they all were as well. I took three estimate but Nadeem gave me reasonable price and finished roof as promised. 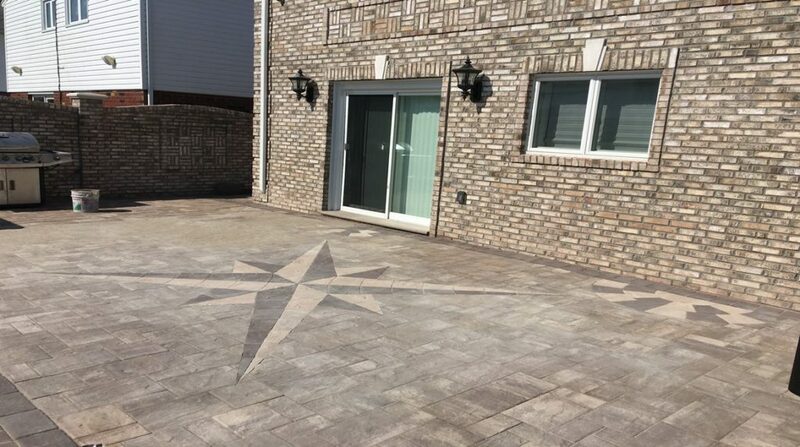 City Wide Construction did our brickwork on our home in Queens and it looks amazing we love it. Nad was great he helped us with selecting the right brick and color to suit our home. 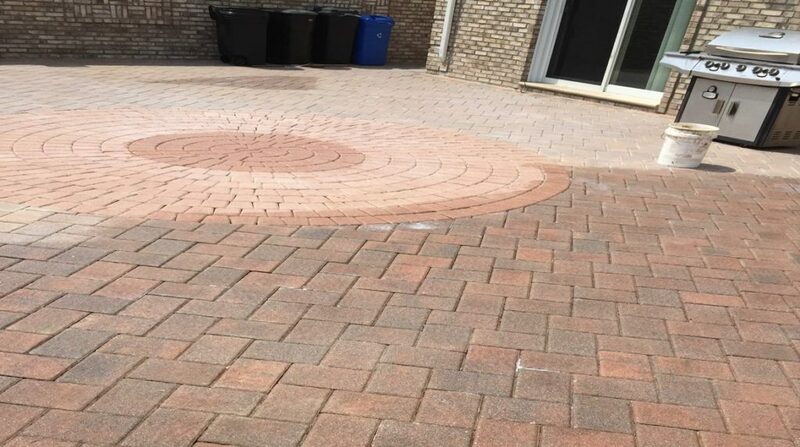 Reasonably priced and did an amazing job, our neighbors love the job they did. We will always recommend city wide. My friend referred me to this reputable contractor to replace my roof. I called him in the evening. A day later, he inspected my roof and gave me a written estimate, which was very reasonable, more then thousand less then other estimates which I got from other contractors. Within a week, the work was completed. 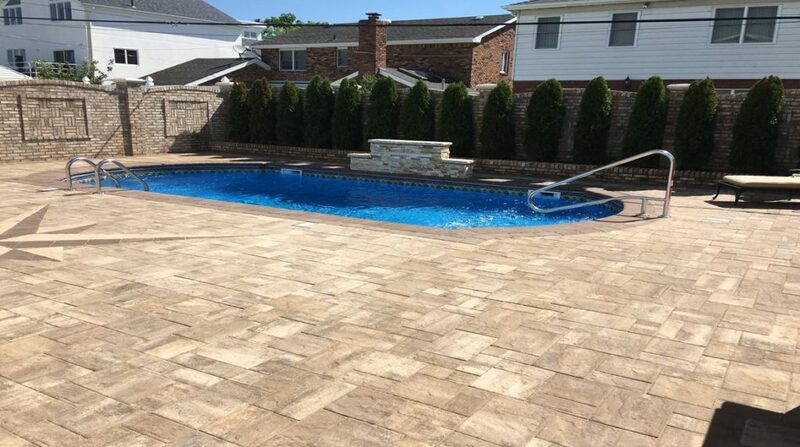 We are very satisfied with the work and the professionalism of the contractor. I cannot imagine a better outcome and would recommend this Company to all our friends and family. I just had the entire front of the my house renovated by this company.. I dealt directly with Nadeen. He delivered more than I had expected. Not only did he stick to his price but he added extra details I did not expect. The quality of the work was exceptional and he’s very open minded on suggestions. I am very pleased with his work and would definetly recommend him. I will definetly call on him again.. Looking for a Highly Qualified Contractor?